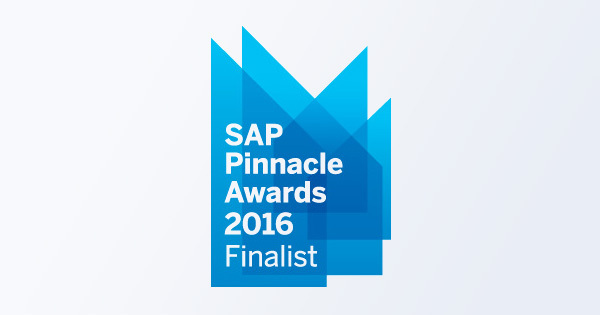 NGA Human Resources has been selected as an SAP Pinnacle Awards 2016 Finalist in the Application Development Partner of the Year category. This places us is in a very select group – one of just 35 out of the thousands of organizations across SAP’s partner ecosystem to achieve this status. SAP Pinnacle Awards Finalist status is not easily won. 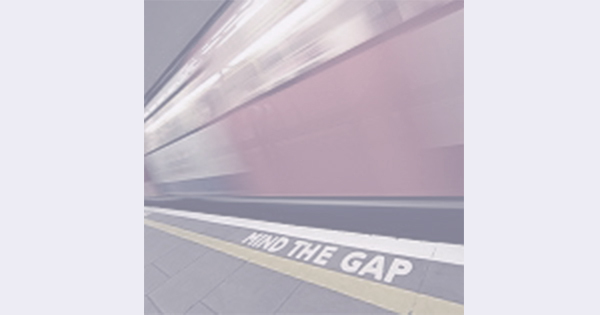 It is given based on field recommendations, customer feedback and performance indicators laid out by SAP. The outcome highlights partners that have impressed in their partnership with SAP by delivering added value to the users of its platforms, in the case of NGA, SAP’s core HR cloud platform, SuccessFactors. Recognition as a Finalist in SAP’s Pinnacle Application Development Partner of the Year category, further reflects the difference that NGA is making in the world of digital HR with our SuccessFactors solution offering. HfS recently placed us in the “As-A-Service Winner’s Circle” for SuccessFactors innovation and end-to-end delivery capabilities, and we recorded a Net Promoter Score (NPS) of +37 and 80% customer satisfaction in our 2015 CSat Survey. The SAP and HfS recognitions, and the feedback from our customers, all point to NGA’s understanding and rapid responses to the evolving HR needs of customers across all market sectors. Whilst recognizing that on-premise solutions are still right for many businesses, the industry, our partners and our customers are telling us that we are right to push forward with the development of a modern, market leading Digital HR experience for our customers. We put our long-term HR technology and market expertise into designing, building and managing HR applications that extend SAP’s core features and functionality. 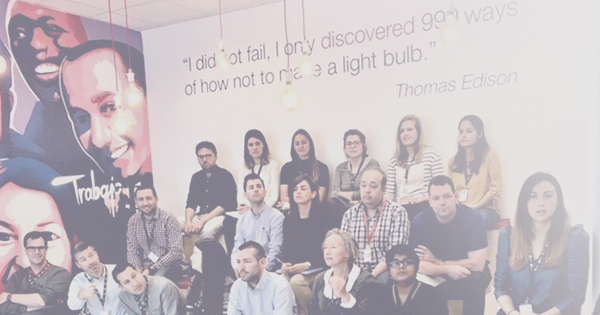 We listen to our customers and their users and we respond to them. We take ideas to these users and they react, positively, but we will not rest on these recent accolades. Instead, we will use our finalist status as further impetus to continue to develop our SAP extension portfolio and progress the expansion and integration of a rich variety of digital HR applications; applications that not only provide the technology organizations want to deliver advanced, reliable and industry-leading HR and payroll services, but solutions that open up engagement with employees to ensure their employee experience is a good one. This recognition from SAP and our continued partnership affords us the opportunity to deliver a truly modern digital HR experience to organizations around the world.